If you’ve been looking for a creative tileable pattern to make your designs look even more beautiful, you’ve come to the right place. In this post, we’re sharing a collection of the best Photoshop patterns with various design styles and aesthetics (both free and premium). When designing a background, whether it’s for a book cover, business card, or a website, using a creative pattern goes a long way to add a personal touch to the overall look of the design. Not to mention that patterns also help highlight certain types of content above the background as well. Crafting such a pattern is not easy. So why not save the trouble by simply downloading some of the amazing premium and free Photoshop patterns that we’ve handpicked just for you. This is a bundle full of beautiful hand-drawn cliparts, patterns, and wreaths. 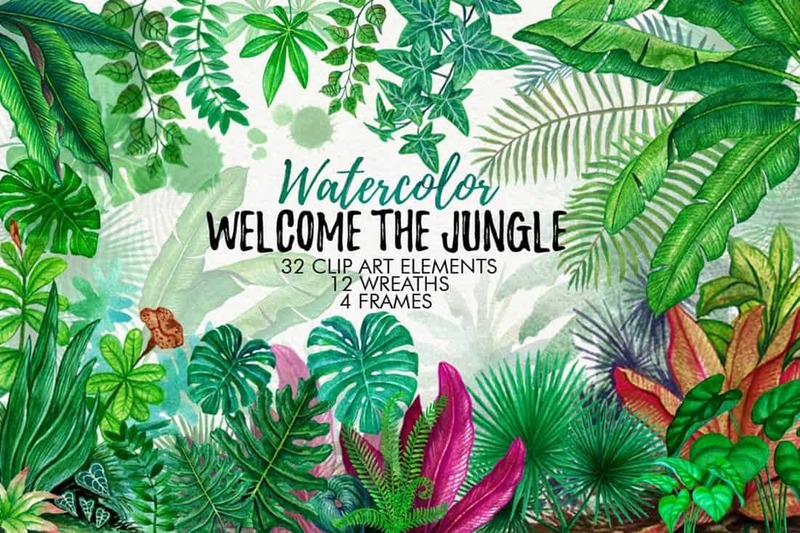 It includes 32 cliparts, 12 patterns, greeting card frames, and much more featuring beautiful tropical designs. All of the files are available in PSD, PNG, and JPG formats. 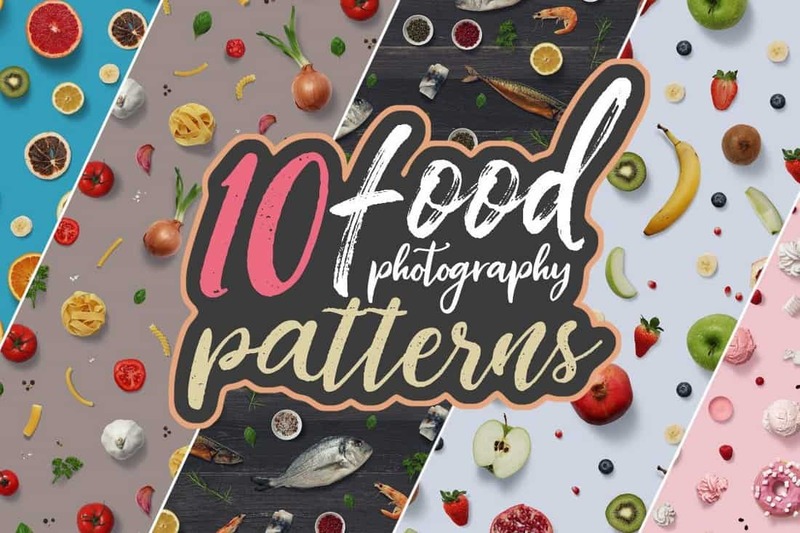 A collection of creative patterns featuring food photography. It comes with various styles of patterns you can use to design backgrounds, frames, and more. The patterns are available in PNG and Photoshop pattern files formats. A big bundle of 99 graphic elements. 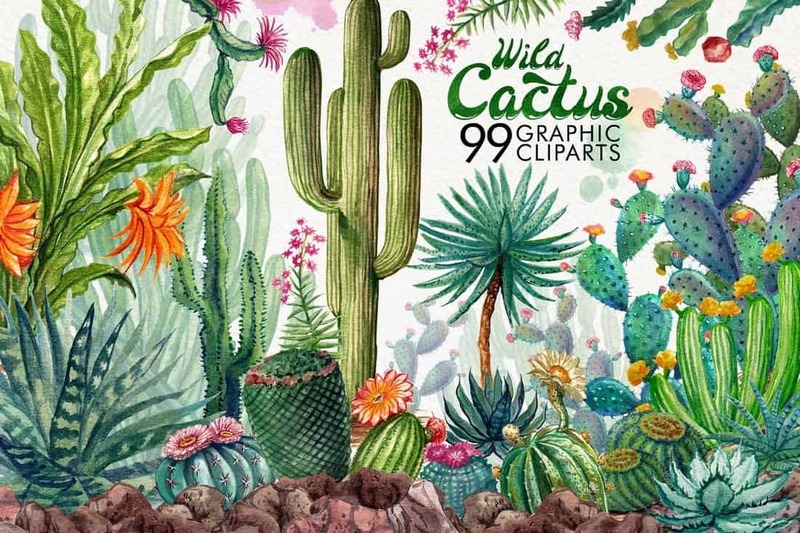 This pack features backgrounds, cliparts, seamless patterns, and much more filled with all kinds of pretty cactus art. All of the files are available in PSD, PNG, and JPG file formats. 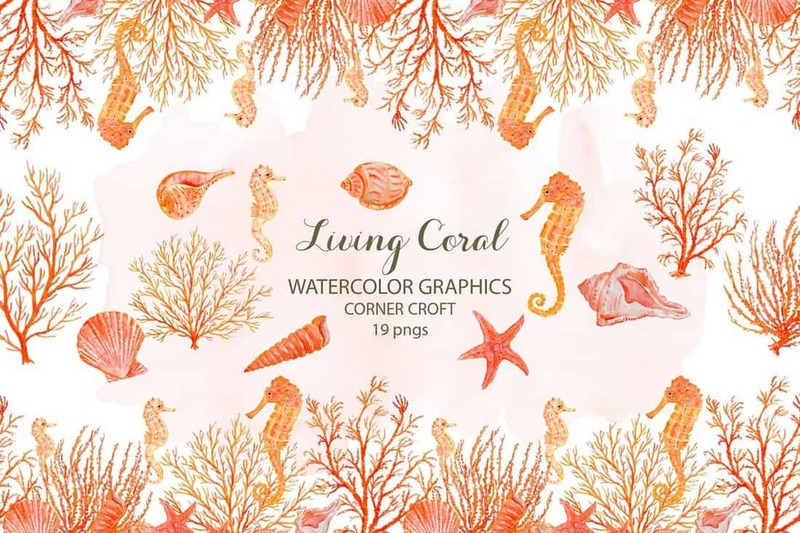 This gorgeous collection of patterns and cliparts feature beautiful underwater coral designs done in watercolors. The pack includes 5 background texture patterns, 12 elements, 1 seamless pattern, and 1 seamless border pattern. 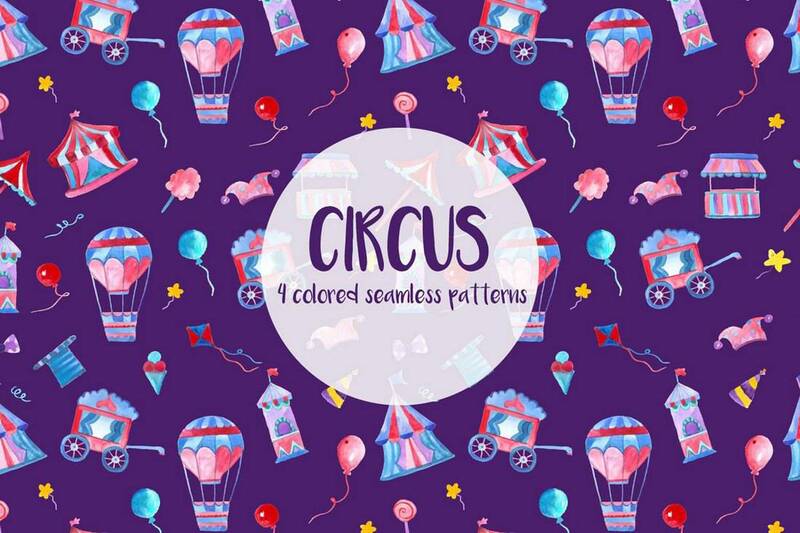 This free pattern features a beautiful kid-friendly design filled with a fun circus-themed pattern. It can be used to design all kinds of backgrounds, print designs, apparel, and much more. 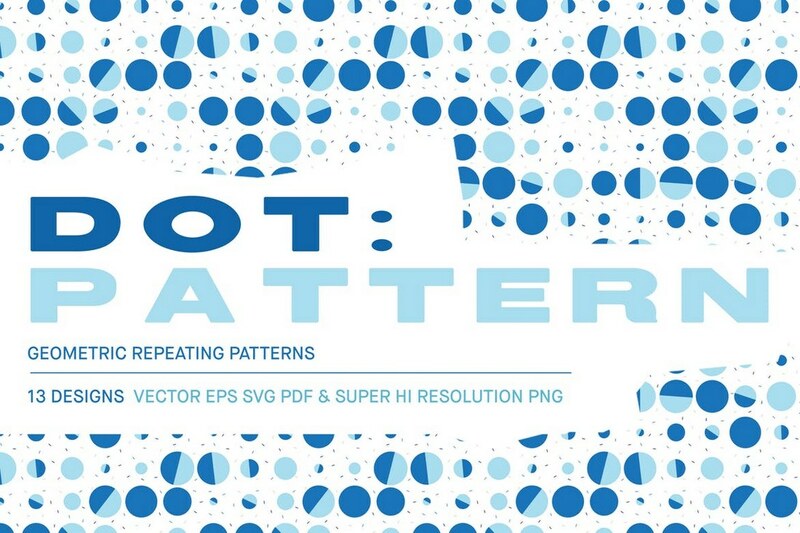 A creative and minimal vector pattern featuring a geometric pattern design. This pattern file lets you easily customize it to change colors to use with all kinds of your print and digital design projects. 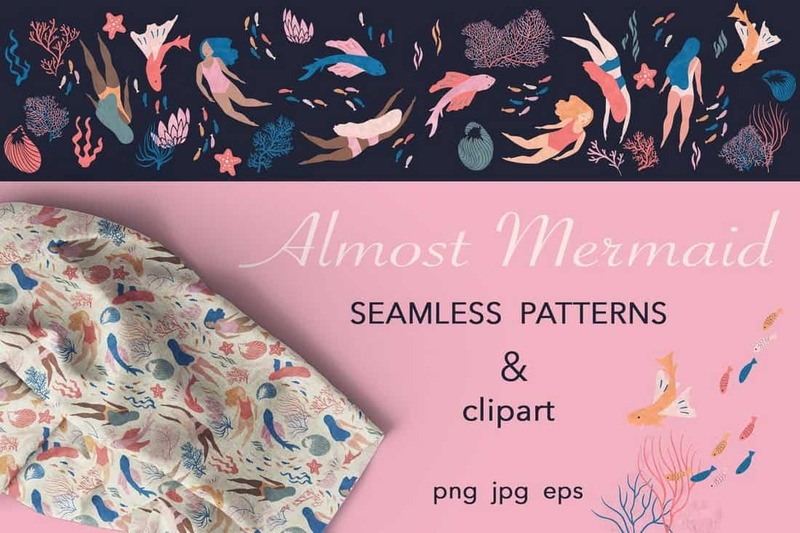 This collection of Photoshop patterns comes with multiple versions featuring transparent backgrounds as well as with original drawings used in the patterns. 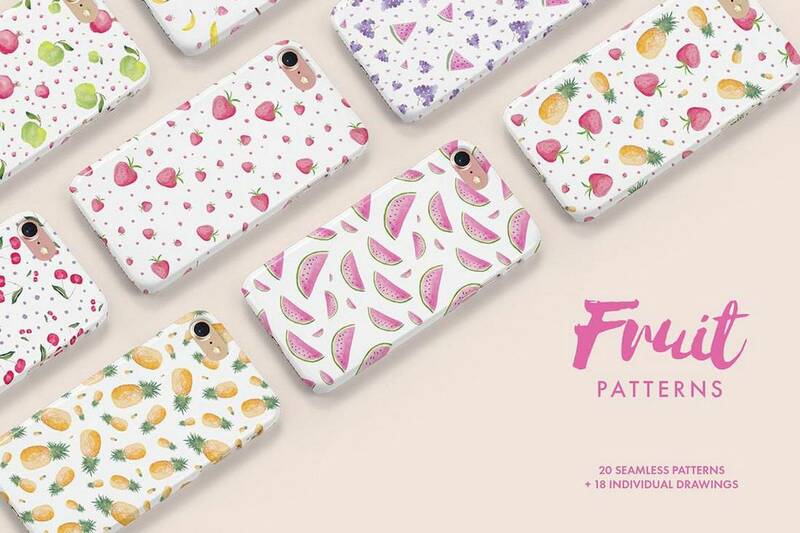 It includes 20 seamless pattern designs featuring cute fruit designs. 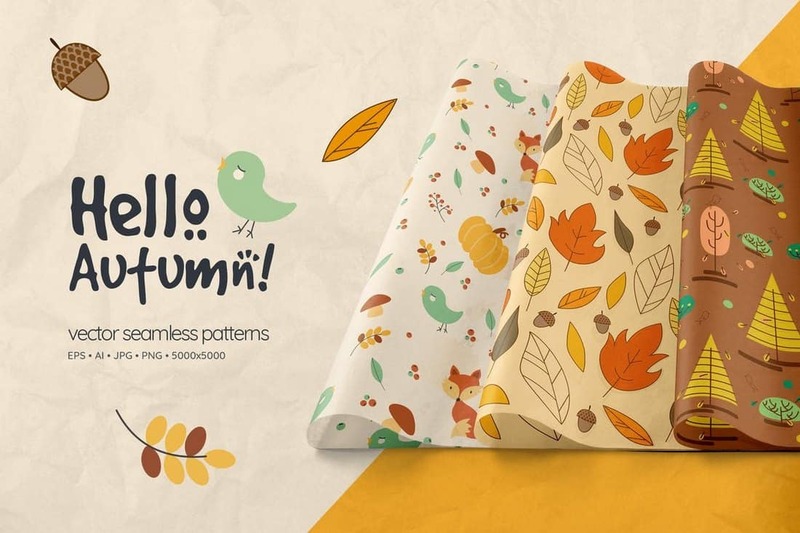 Another collection of seamless patterns featuring adorable autumn-inspired illustrations. 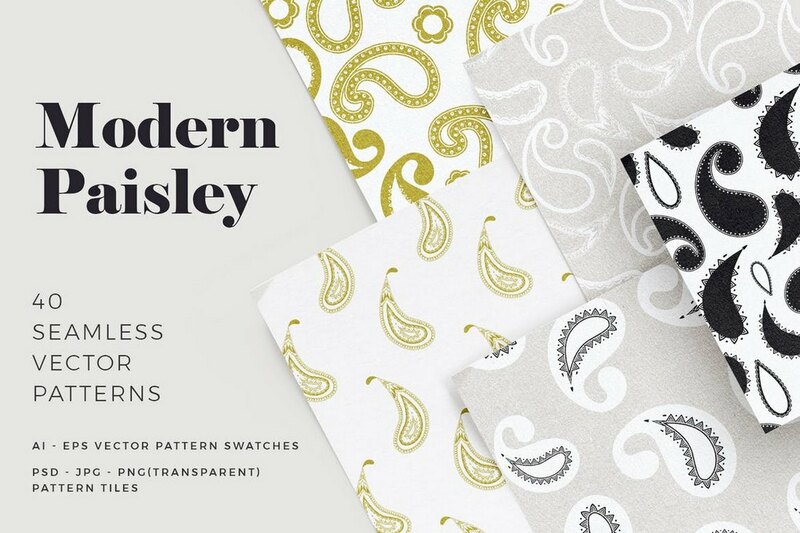 These patterns are perfect for designing backgrounds, book covers, wrappers, and much more. It includes 3 vector patterns in AI, EPS, PNG, and JPG file formats. This pattern design is ideal for designing book covers, posters, and backgrounds for kids-related designs. 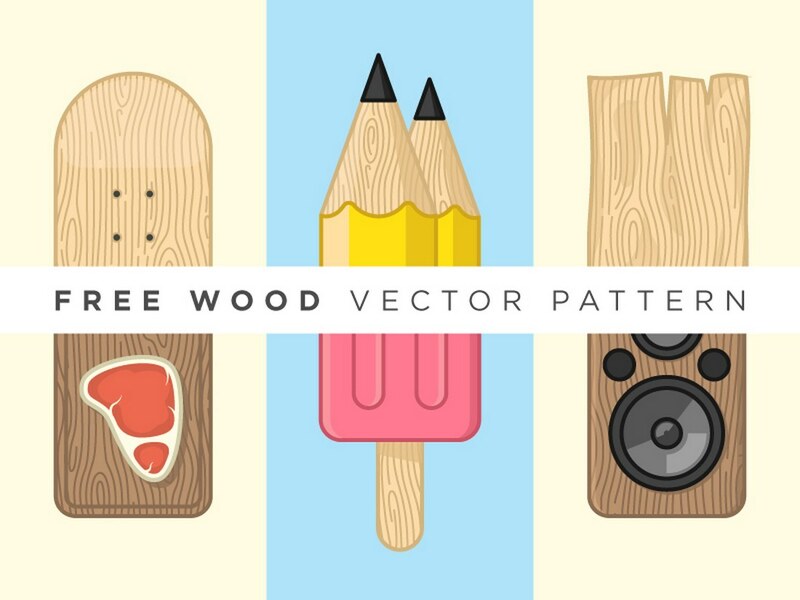 The bundle includes 38 vector cliparts, 6 vector seamless patterns, 6 patterns with texture, and more. A collection of minimalist patterns featuring artistic designs. 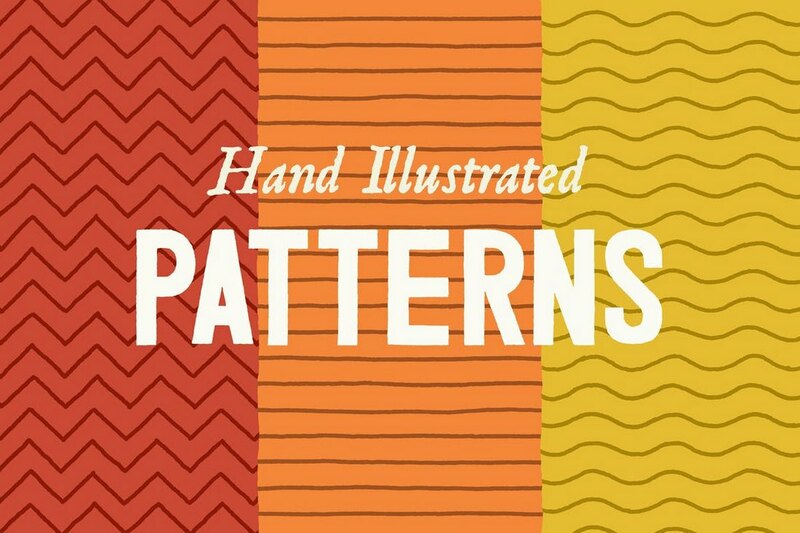 These patterns feature hand-drawn designs that are perfect for making minimal and clean backgrounds. 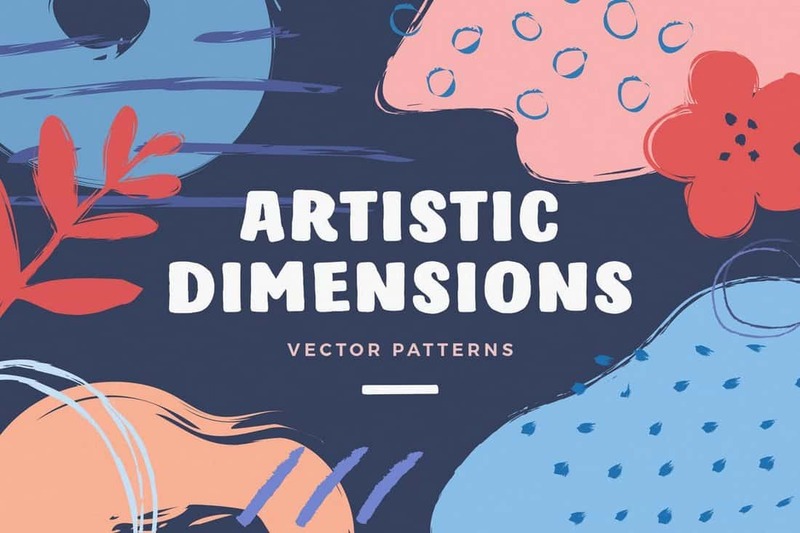 It includes 24 seamless patterns and 50 abstract vector elements. 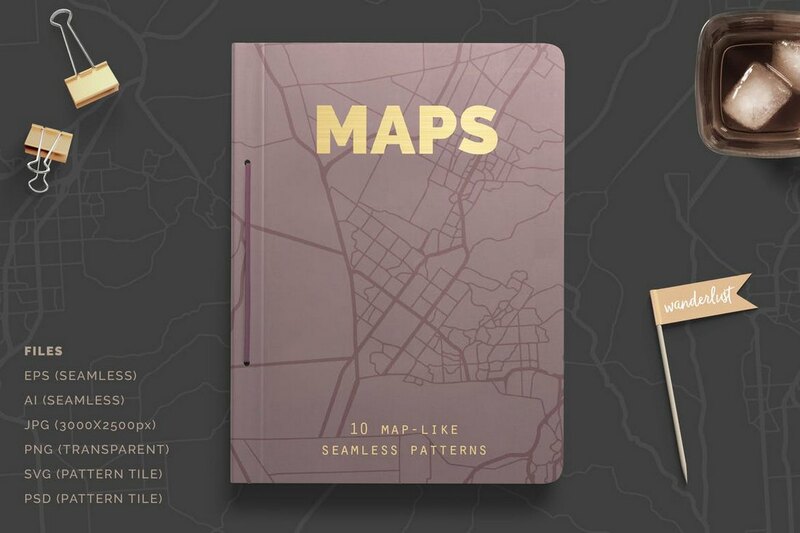 This is a set of unique patterns that are created to look like city maps. Even though they don’t depict any real cities, the patterns certainly look real enough to attract anyone’s attention. 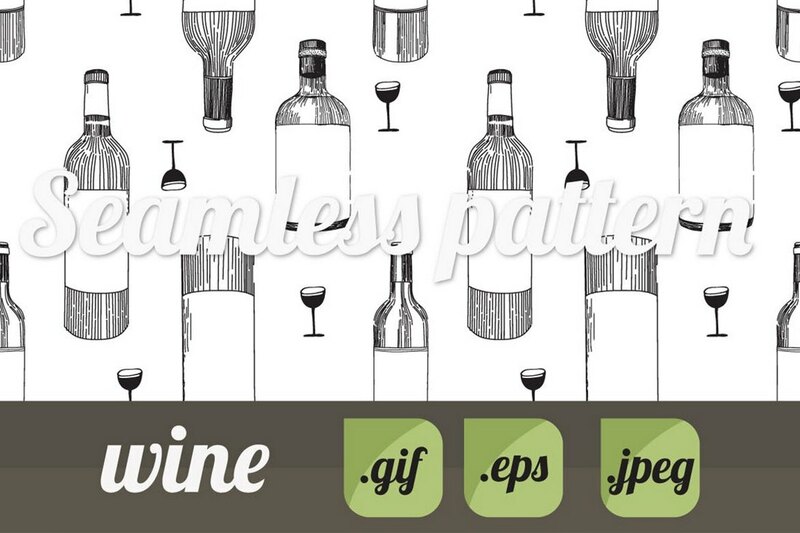 The pattern files are available in multiple formats, including PSD, AI, EPS, and PNG. 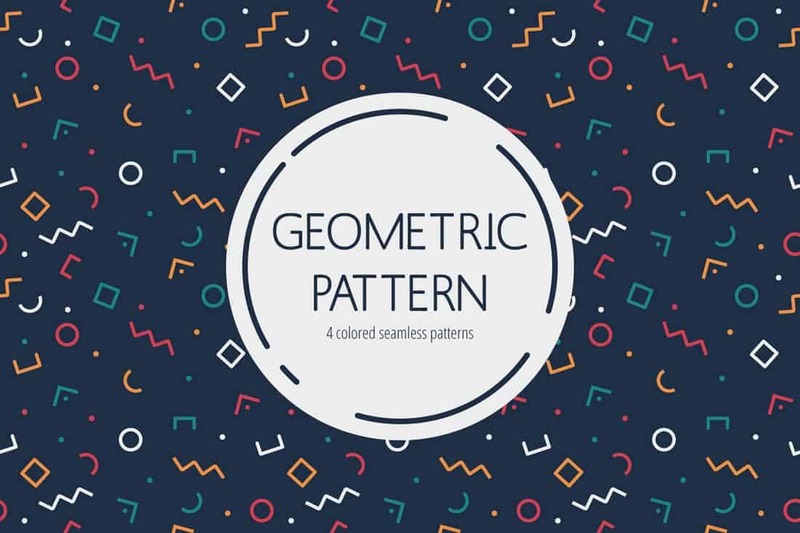 These beautiful geometric dot patterns include 13 different seamless pattern designs that you can edit with Illustrator, Photoshop, and even Sketch app. The pattern files are available in incredible resolutions at 13334 x 13334px. Everything looks prettier with flowers. 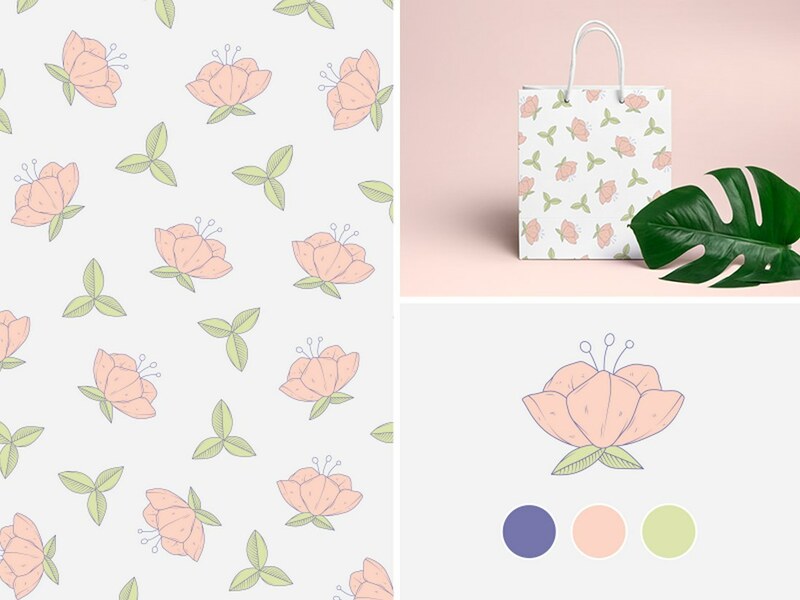 This collection of floral patterns are perfect for beautifying your print designs such as greeting cards and invitations. The bundle includes 4 different patterns in AI, EPS, PNG, and JPG file formats. 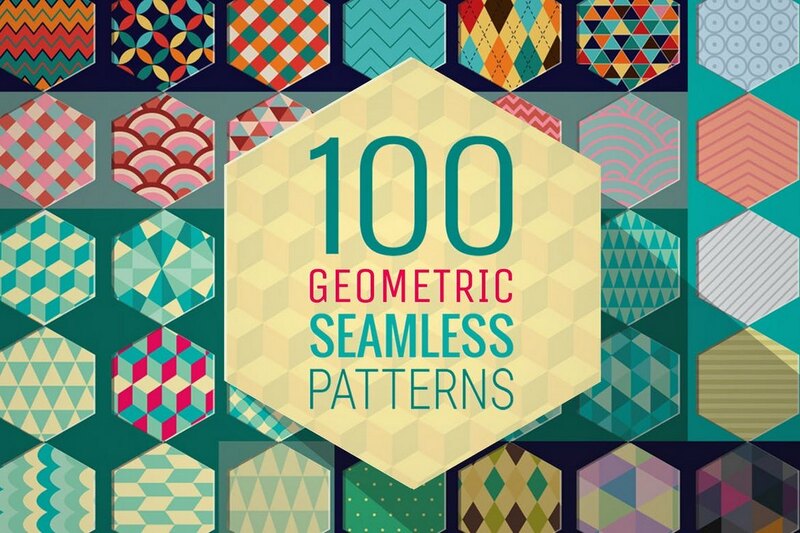 Why settle for less when you can get 100 patterns at once. This is a massive bundle of patterns that feature stylish geometric designs. It even includes pattern swatches in .PAT format for Photoshop and supports Illustrator as well. Patterns are also available in PNG and JPG formats. 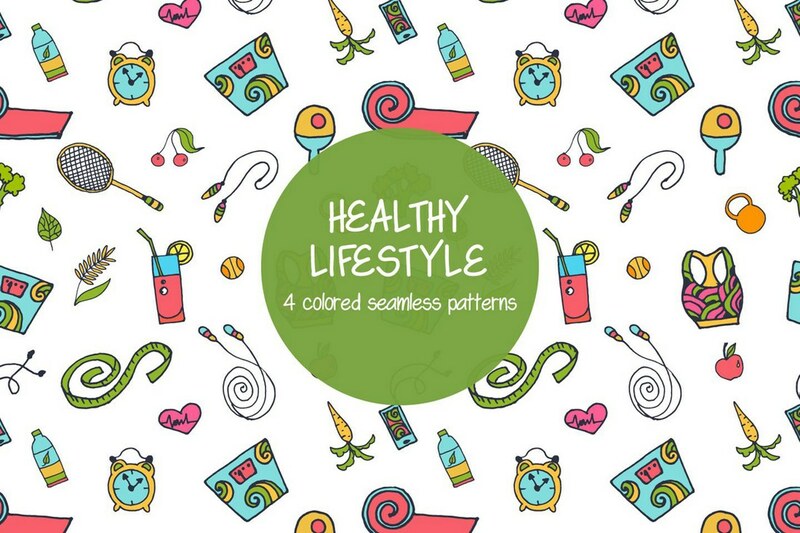 A set of creative and modern seamless patterns featuring illustrations of everyday lifestyle themed items. This pack includes 4 different patterns and you can download it for free to use with your personal projects. 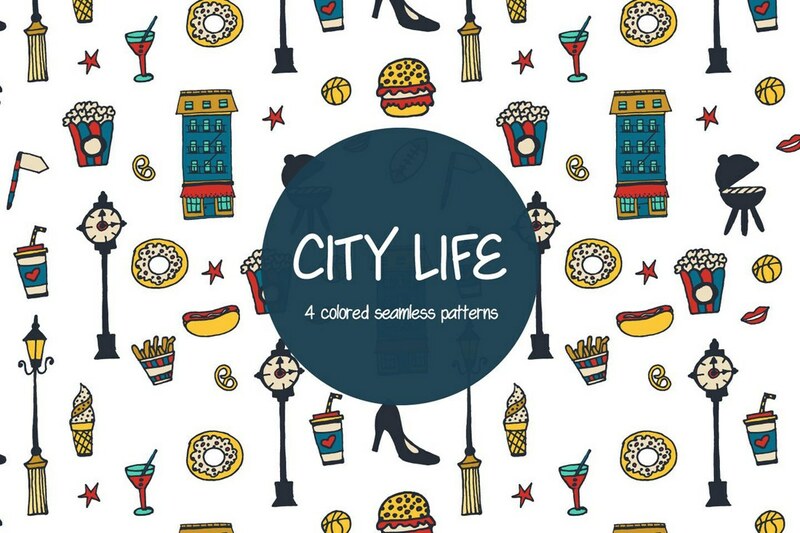 A collection of 4 colorful vector patterns that feature city-themed design elements. These patterns are perfect all sorts of design projects and for making your designs look extra adorable as well. This collection of unique patterns feature 3 creative tileable pattern designs that come with stylish chevrons, waves, and straight lines designs. You’ll also get reversed versions of these patterns in a separate file for mixing it up in different design projects. Doodle patterns are quite effective when it comes to creating backgrounds for minimalist designs, such as book covers, greeting cards, and business cards. 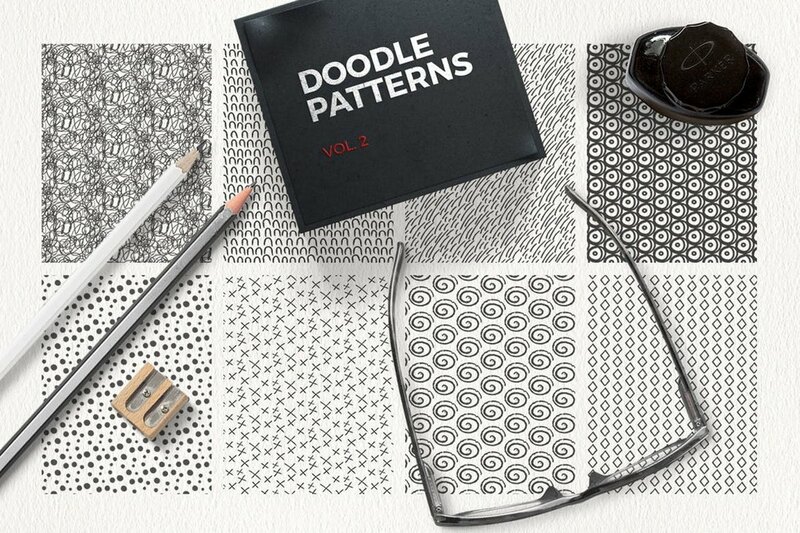 This pack includes 8 handmade doodle patterns for adding a personal touch to your designs. A bundle of 100 unique seamless line patterns for crafting backgrounds for various types of design. As you can see in the preview image, these patterns are suitable for all kinds of designs including CD covers, business cards, book covers, and much more. 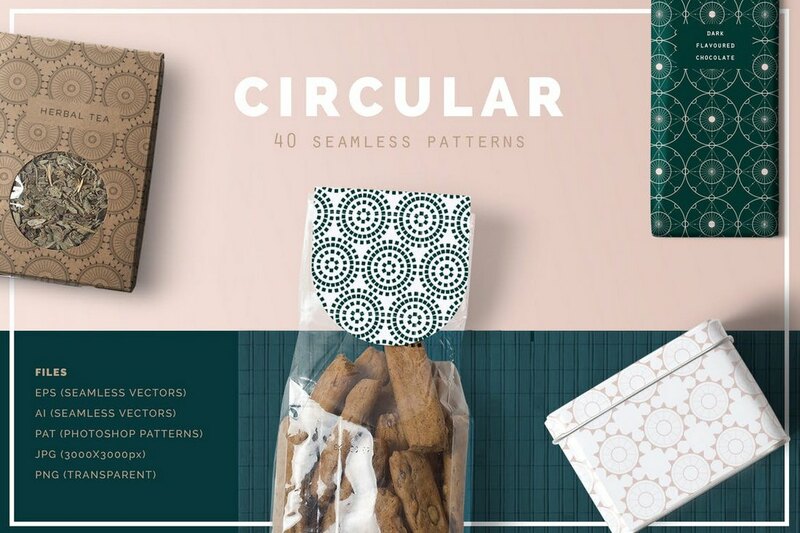 This bundle of patterns comes with unique patterns with circular shapes. These seamless patterns come in all sorts of designs and styles that make them suitable for professional and business designs. 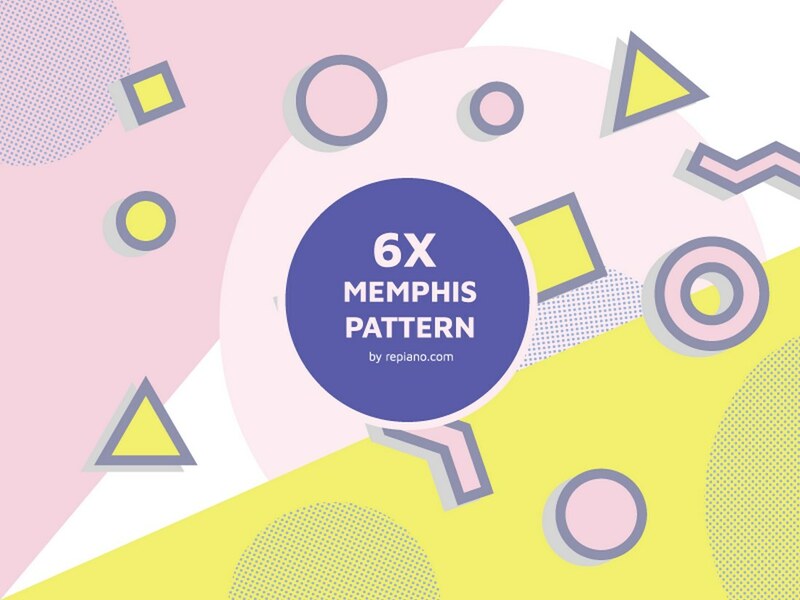 Inspired by the popular Memphis design trend, this pack comes with 6 different patterns featuring colorful Memphis style designs. You can use the patterns in personal projects with attribution to its author. This pattern features a creative wood inspired design you can use to craft various styles of backgrounds. It’s available in EPS file format. 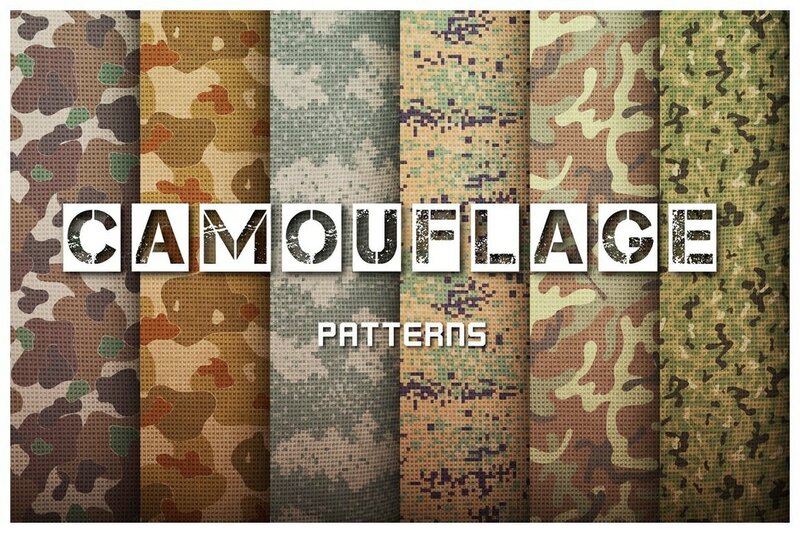 This collection of patterns feature unique camouflage designs that will add a modern creative touch to your designs. It comes with 38 different patterns in AI, EPS, and JPG file formats. 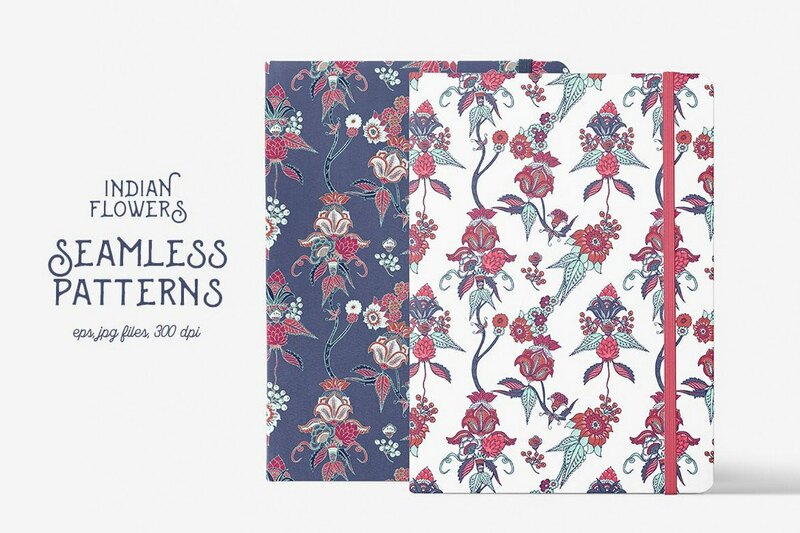 The beautiful flowers in these pattern files are inspired by traditional Indian designs. 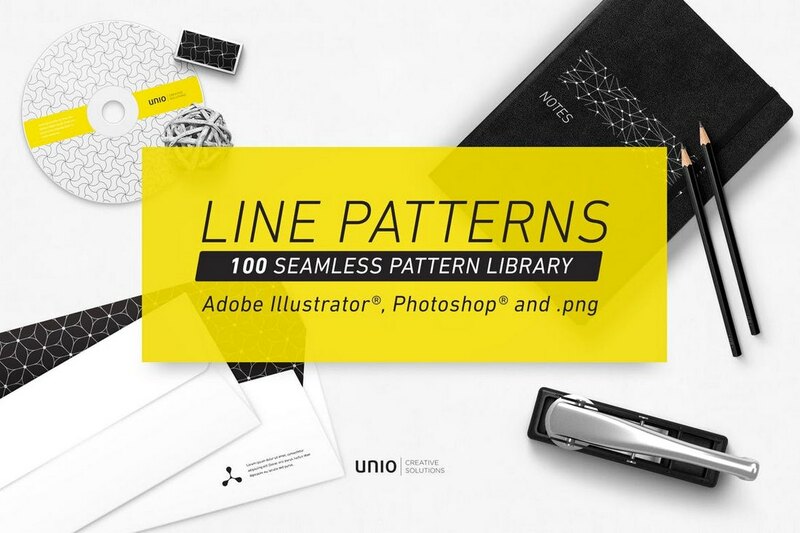 It includes 6 pattern swatches compatible with Photoshop, Illustrator, and Affinity Designer. A different kind of pattern that features a seamless grid-style design. This pack comes with 6 tileable pattern designs in JPG format. They are quite perfect for designing tech and startup related backgrounds. An unusual pattern that features a design filled with wine bottles and glasses. This seems like the perfect choice for designing a background for a restaurant menu or a flyer. Of course, it will work well with social media graphics as well. 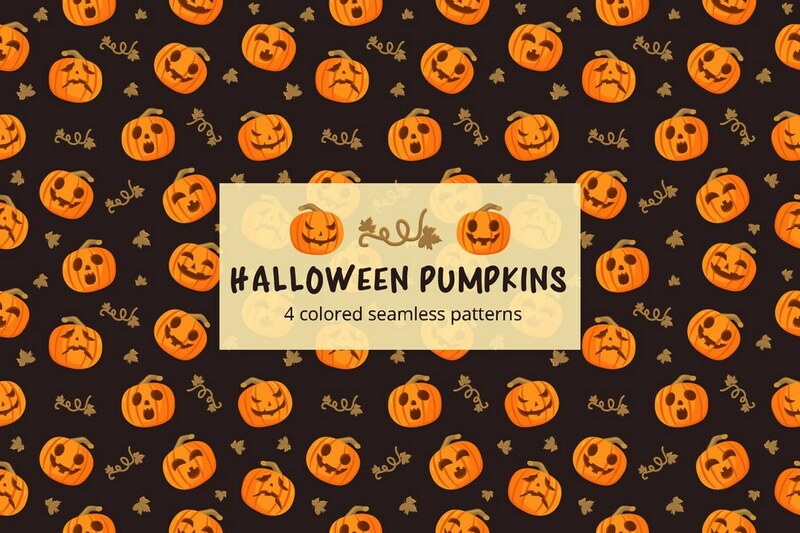 This free pattern features a Halloween-themed design filled with scary, sad, happy, and surprised pumpkins. It’s also available in 4 different colors. 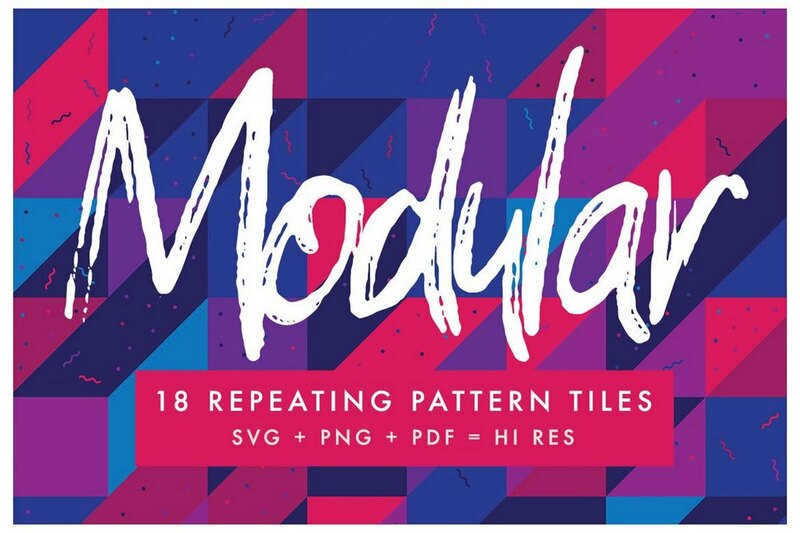 This collection of tileable patterns feature a flat design inspired pattern designs in several different colors. The only downside is the patterns can only be downloaded in low-resolution. 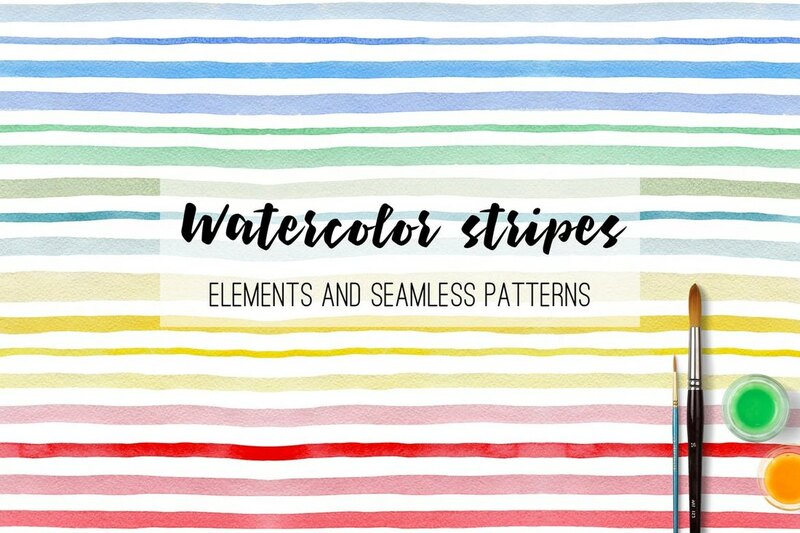 A set of watercolor patterns featuring striped designs. This bundle comes with 16 seamless patterns, 17 PNG pattern backgrounds, and much more. They are available in EPS, JPG, and PNG file formats. Another bundle of watercolor design elements. 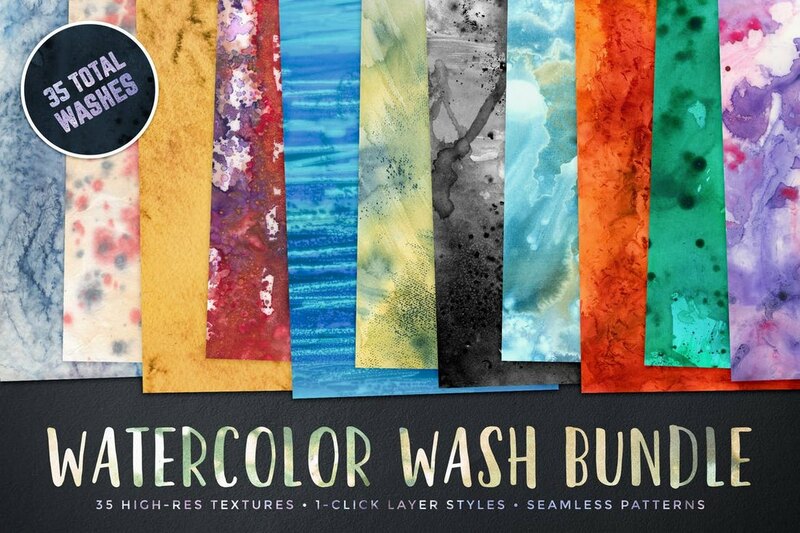 This pack includes lots of watercolor-themed designs, including textures, seamless patterns, and Photoshop layer styles. 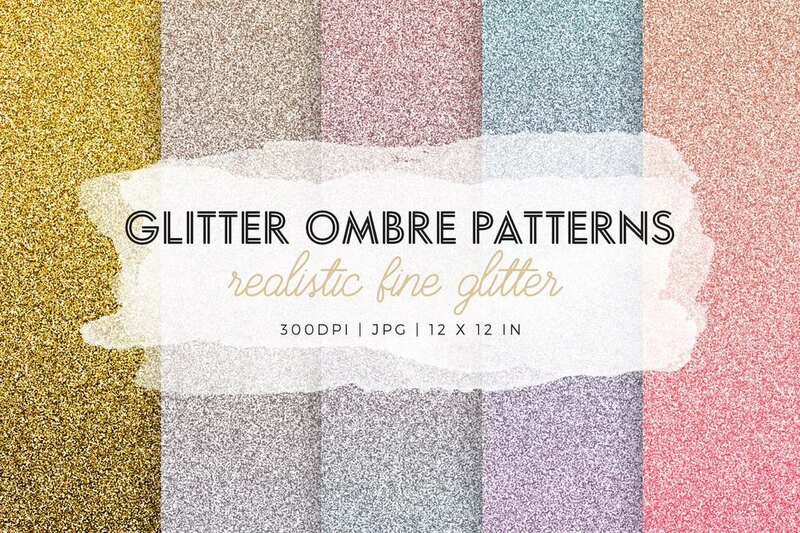 Give your greeting cards, flyers, and even text a glittery look with this pack of glitter patterns. It comes with 15 unique solid color glitter patterns in JPG file format. 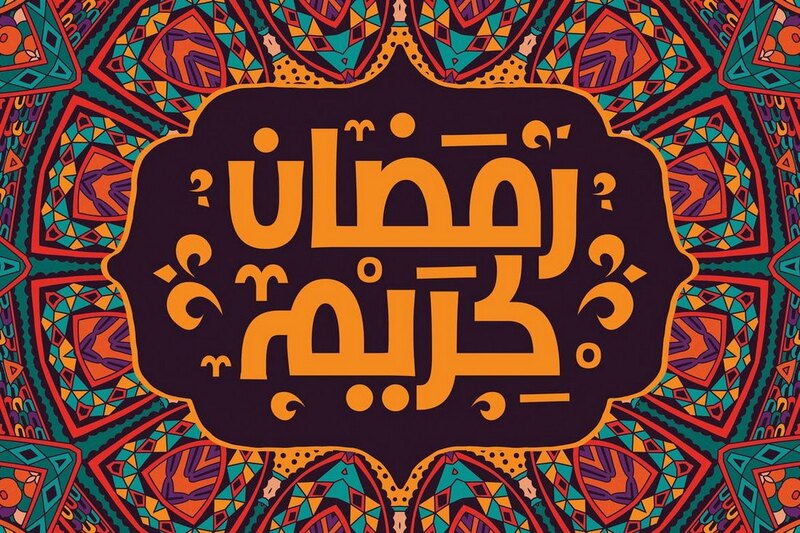 This beautiful tileable pattern comes with a design inspired by the traditional Islamic Ramadan season. It includes 8 different designs in JPG and PSD formats featuring editable vector shapes. A beautiful free vector flower pattern. You can use this pattern to design a beautiful greeting card background or even a packaging design. 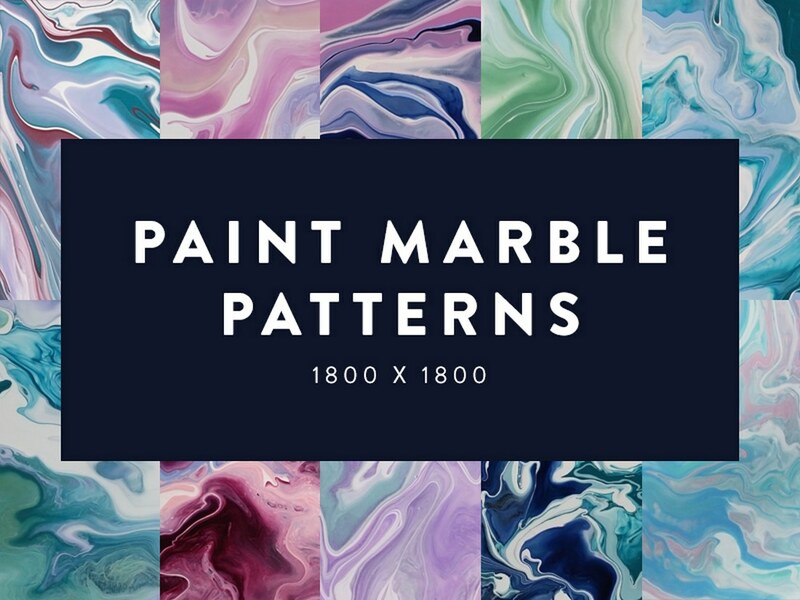 A set of paint marble patterns featuring unique designs. This collection comes with 10 different patterns you can download and use free of charge. This bundle of patterns is ideal for creating backgrounds for luxury branding and high-end product promotions. It includes 40 seamless patterns with various ornamental shapes and designs. 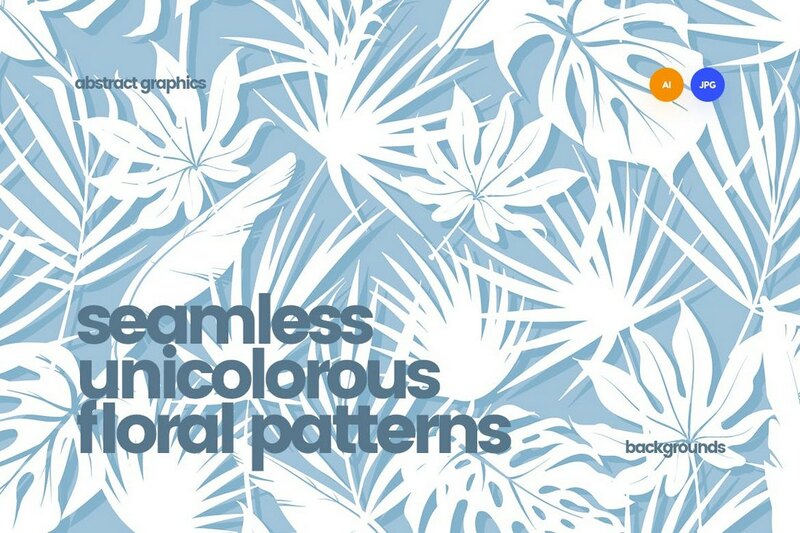 A set of creative patterns that feature geometric patterns and gradient colors. 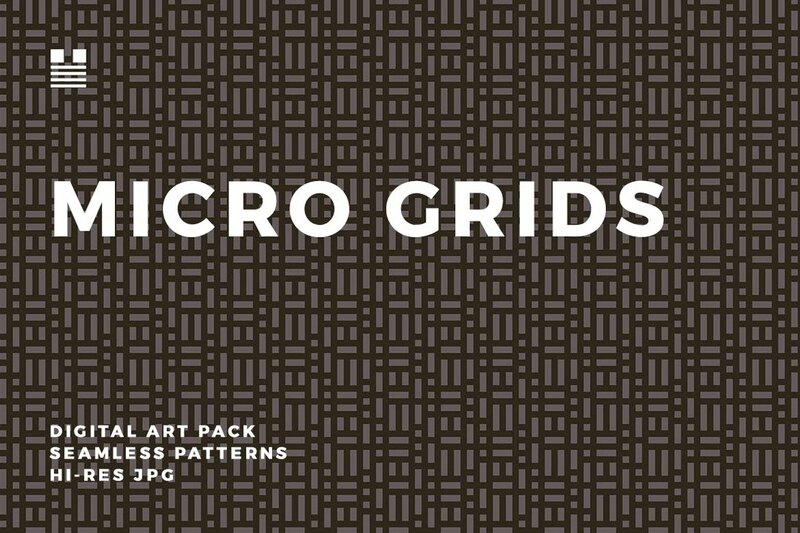 This pack includes 18 different patterns in PNG, PDF, and SVG file formats and in 20000 x 20000px resolution. 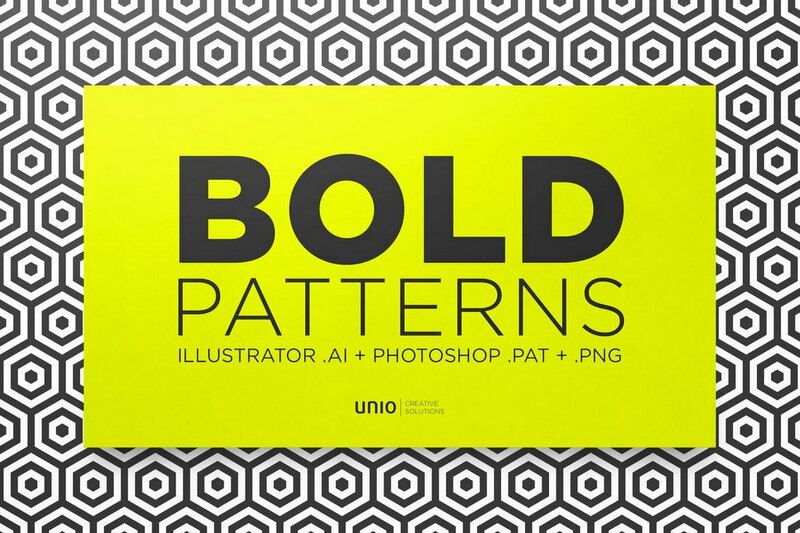 This collection of Photoshop patterns feature a unique design with a minimal and a clean look. It’s perfect for crafting backgrounds for all sorts of business and creative design projects. 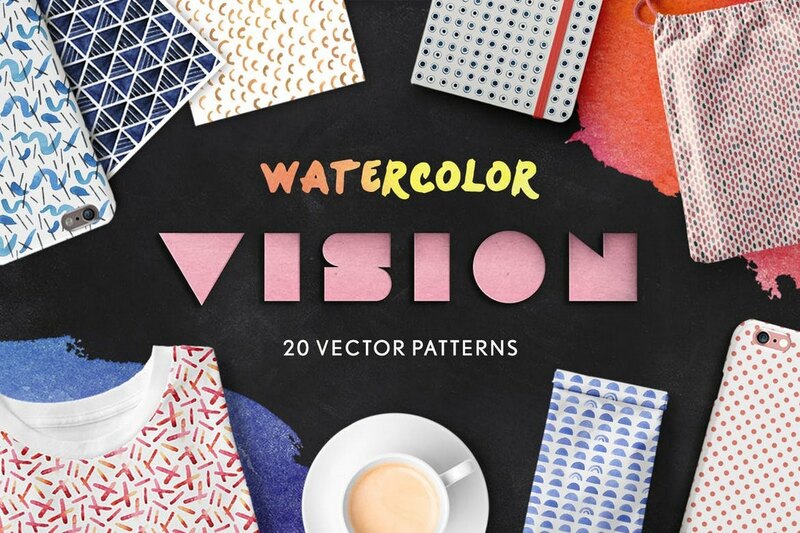 This is a collection of stylish vector patterns that comes with several styles of watercolor pattern designs. It’s perfect for all sorts of designs from greeting cards to T-shirts and more. 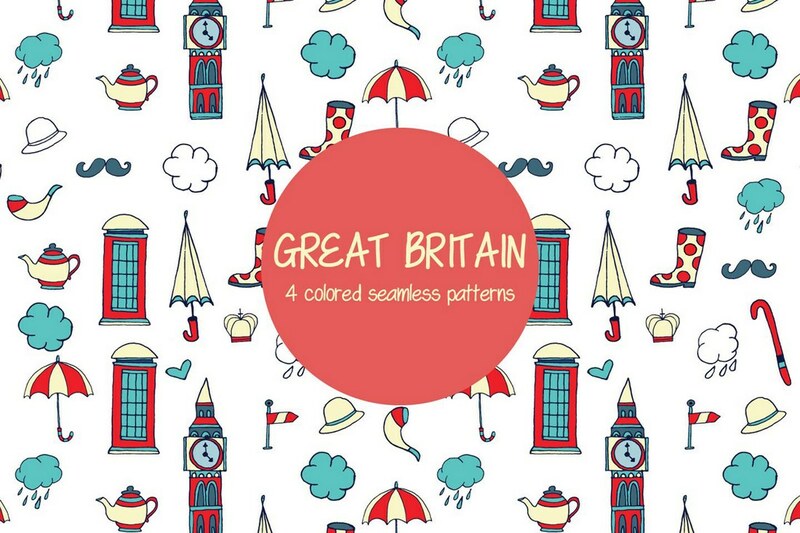 This creative pattern features beautifully illustrated elements inspired by Great Britain. The pack includes 4 colored patterns you can download for free. 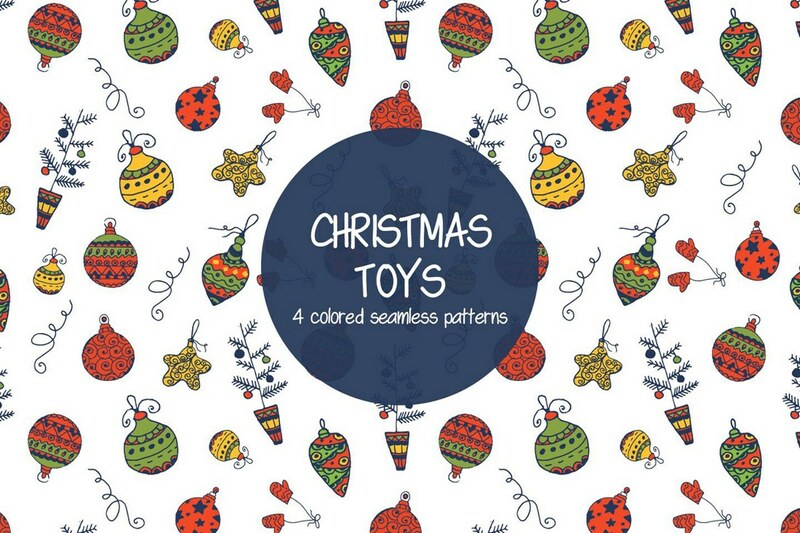 A collection of colorful patterns featuring Christmas-themed designs. These patterns will come in handy during the holiday season. It’s free to download. 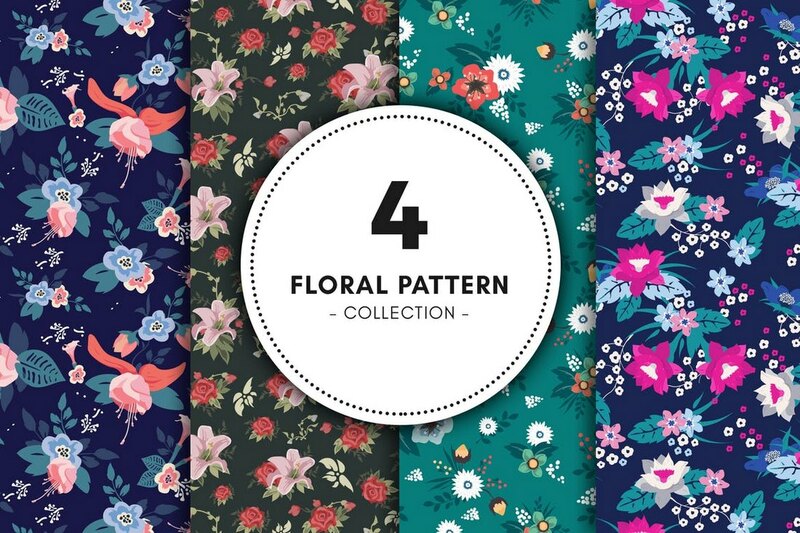 This set of patterns feature a unique floral design that will fit in nicely with your greeting cards, invitations, and many other print and digital designs. 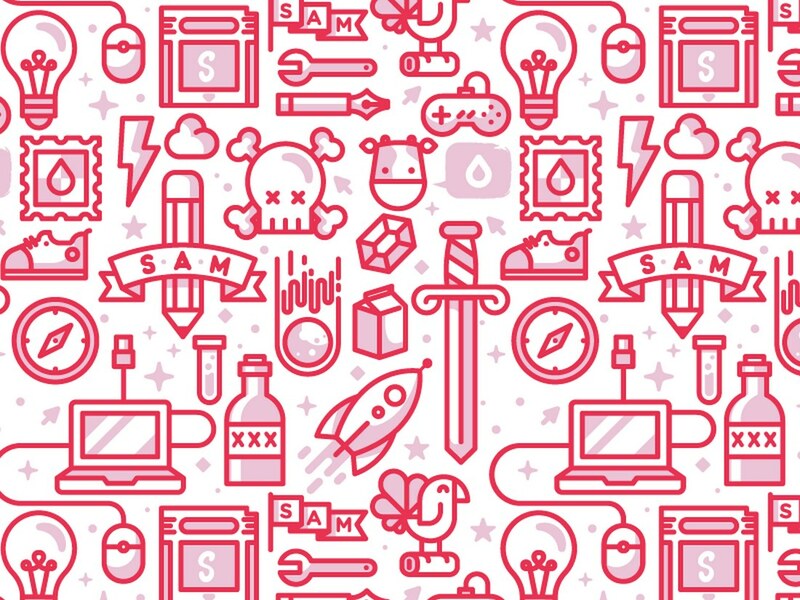 The bundle includes 10 different seamless patterns in AI and JPG format. 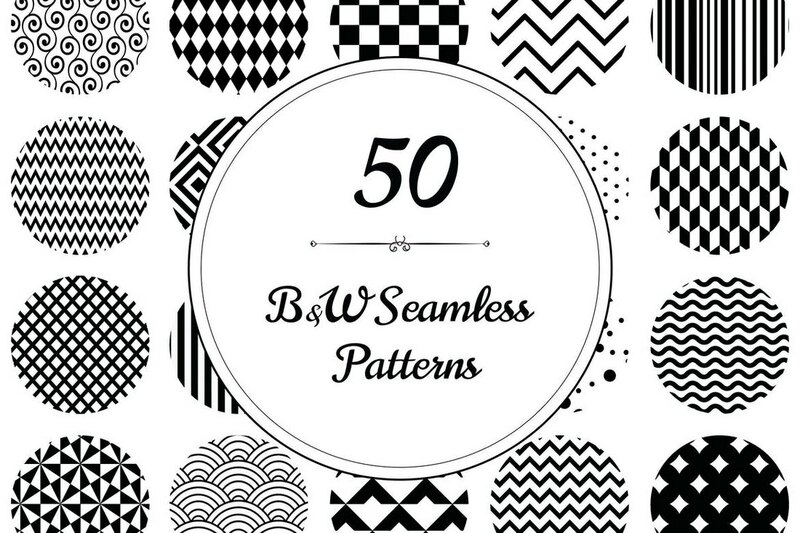 A set of minimalist seamless patterns featuring only black and white designs. This bundle includes 50 different patterns with different shapes and layouts you can use with all types of design projects.